The Pocket Jib PRO is the most heavy duty jib in our Pocket Jib series desiged specifically for a greater weight capacity when larger cameras and rigs are being used. 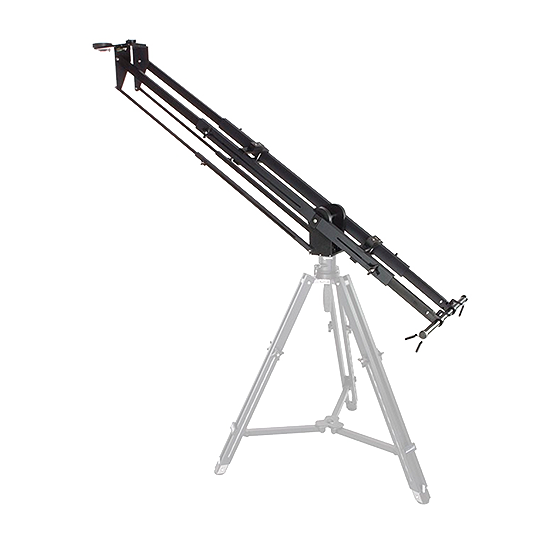 With its heavy duty, dual-arm design, the Pocket Jib PRO can handle up to 50 lbs. in any length configuration.